Wooden sunglasses have been a big hit in recent years. They look stylish, they feel fantastic to touch, they last and last, and they are kinder to the environment too. 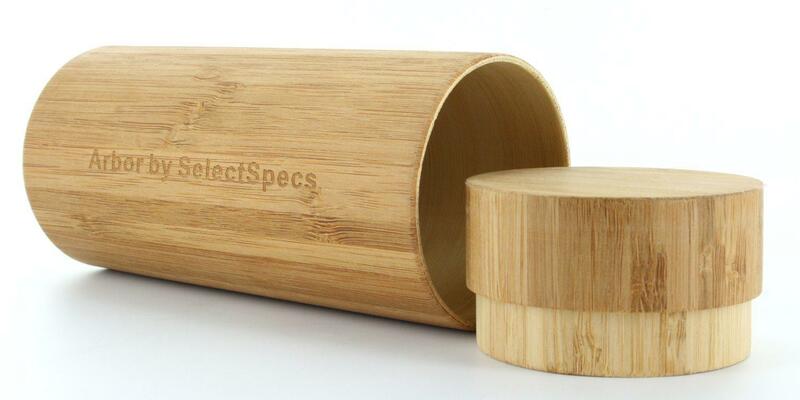 In fact, here at Select Specs, we even launched our own range of eco-friendly wooden sunglasses for men and women, which have proved to be extremely popular amongst green lifestyle enthusiasts and dedicated eco-warriors. If you love the wooden sunglasses look and you care about the evironment, take a look at some of our top picks for SS16. Our exclusive Arbour sunglasses collection has been designed for eco-warriors and eco-conscious fashionistas who care about the environment as much as they care about their personal style. Not only are the stylish sunglasses from the Arbour range made with sustainable and recyclable bamboo, but they also look pretty awesome and there are so many designs to choose from. They are also extremely durable (much more shatter and scratch resistant that plastic frames) and come with a bamboo hard case too. 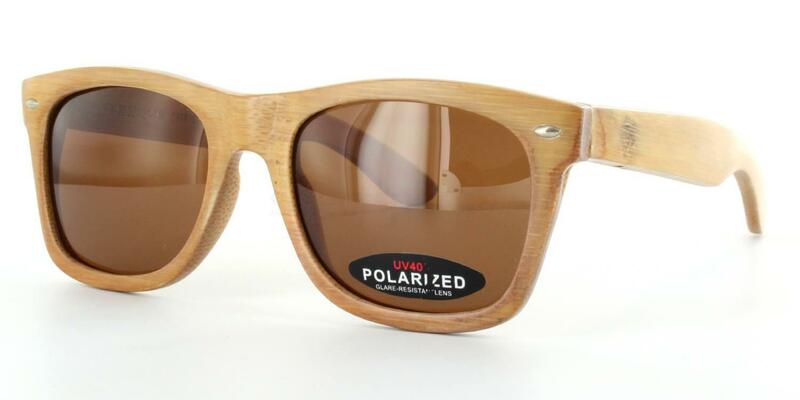 Shop the look with the Arbour FX-20 eco-friendly sunglasses now. For £59.00, you’ll get these fabulous frames together with a free storage case! 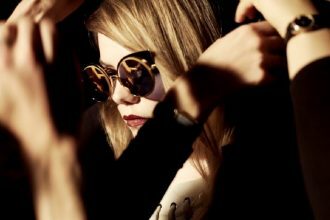 If you love the wooden sunglasses look but you also love high end finishes and luxury labels, these designer frames are the perfect compromise. 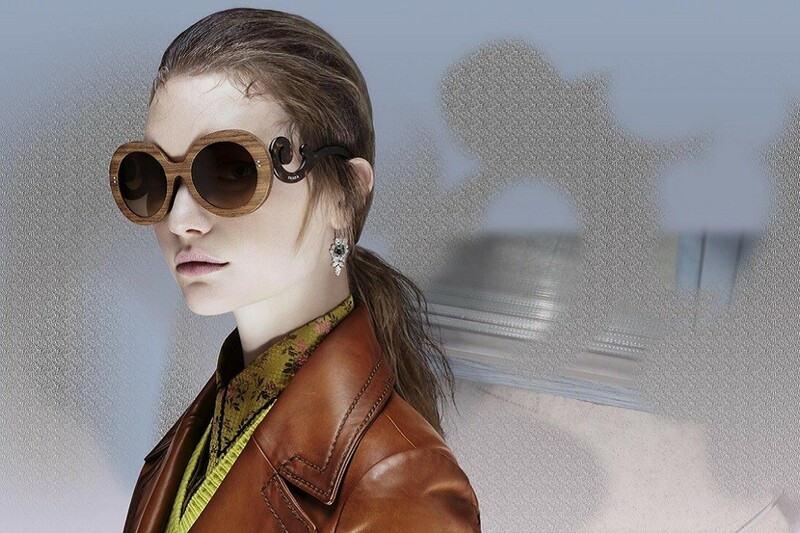 From the Prada Raw collection which features contemporary design and the careful application of precious woods such as black walnut and Malabar ebony, these frames are made to last. Whilst not as eco-friendly as the Arbour collection (as seen above), these Prada Raw sunglasses use half as much plastic as a standard frame and will last much longer too! 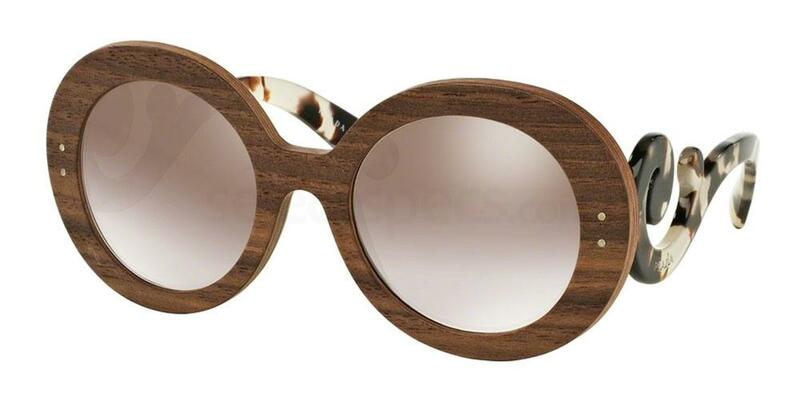 If you want to dip your toes into the eco-friendly pool, these Prada PR 27RS designer sunnies are ideal. 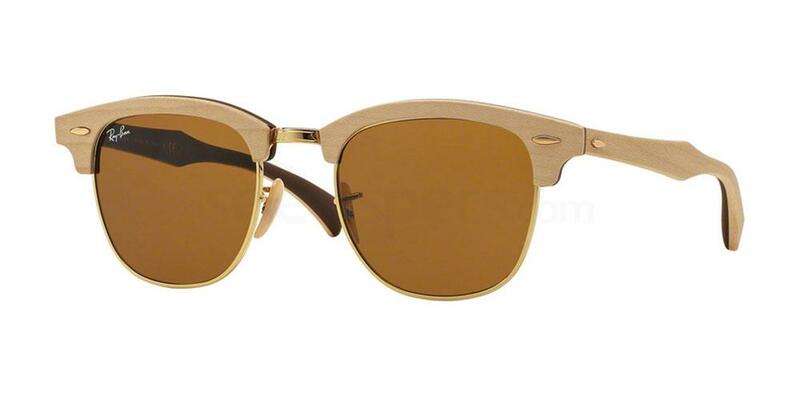 Like the Prada sunglasses, these Ray-Ban Clubmasters are made with precious wood so they are not as angelic as the Arbour sunglasses range (exclusive to Select Specs). But wood is 100% recyclable and will not pollute our oceans like a lot of plastic does. Plus wooden frames like this one are designed to be much more durable and they will last for years and years. Another great thing about wood, in the same way as leather, is that it develops character and charm over time and can be continually restored – as long as you look after your sunglasses, they will look after you. So wooden sunglasses are for life and these Ray-Ban B3016M Clubmaster sunglasses come in Cherry, Walnut and Maple, and are lined with coloured rubber insides to ensure maximum comfort for the wearer. 7 stand out sunglasses styles for your summer holiday see here! Previous articleTop 5 Glasses for Playing Pokémon Go!